One of my favorite things to shop for is beauty items. Whether that be make up, hair products, or this season's nail color. I probably have 5 different lotions right now because I like to try all of them! They start to make my drawers become very full. Does that ever happen to anyone? Shampoo and conditioner is another problem as well. I can never stick to one brand. I always have to change up what I'm using. 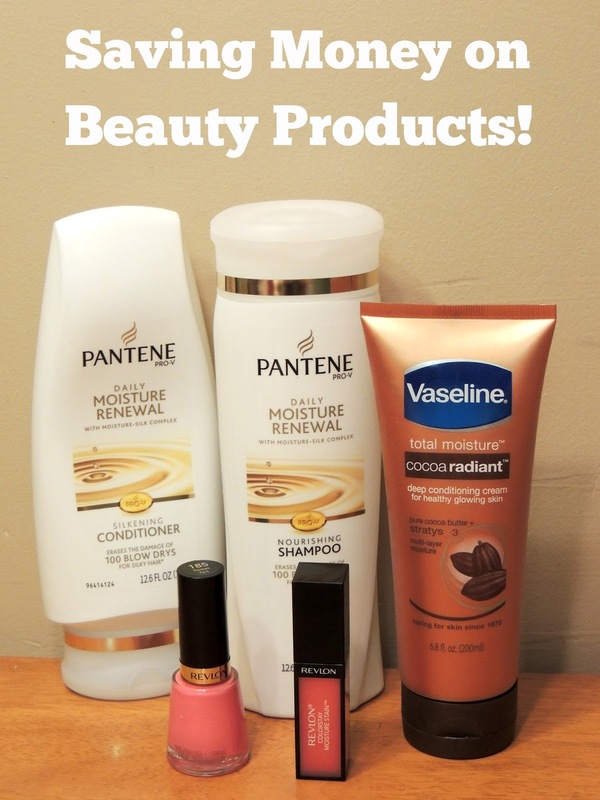 These are some of the products I saved money on! I can't tell how excited I am for this new app that Walgreen's has come out with. 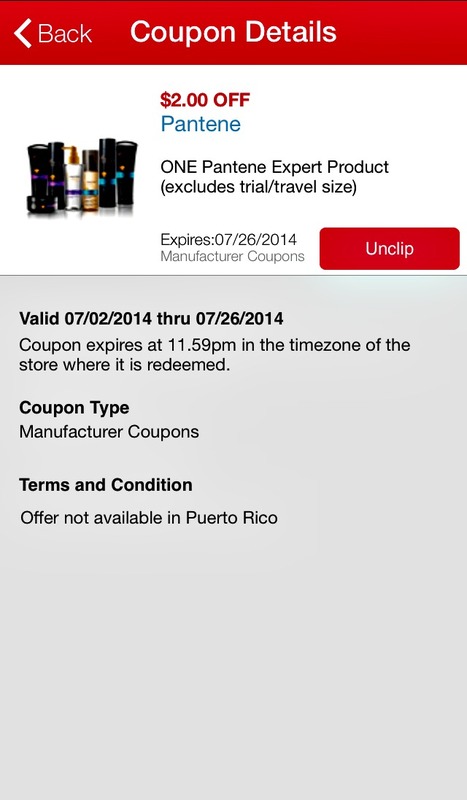 Paperless coupons right on your phone! It definitely makes my beauty product shopping a lot simpler. I went with pinks for my nail polish and lip gloss. Pink is one of my favorite colors to wear in the Summer, especially on my fingers and toes! To be able to receive these kinds of deals download the Walgreens app to your phone and sign up to get a Balance Rewards account. No cost to you at all. You then can start 'clipping' coupons to your card. It made it so easy at the register. I showed them my phone and they scanned the coupon, rather than rummaging through my purse to find a coupon :). 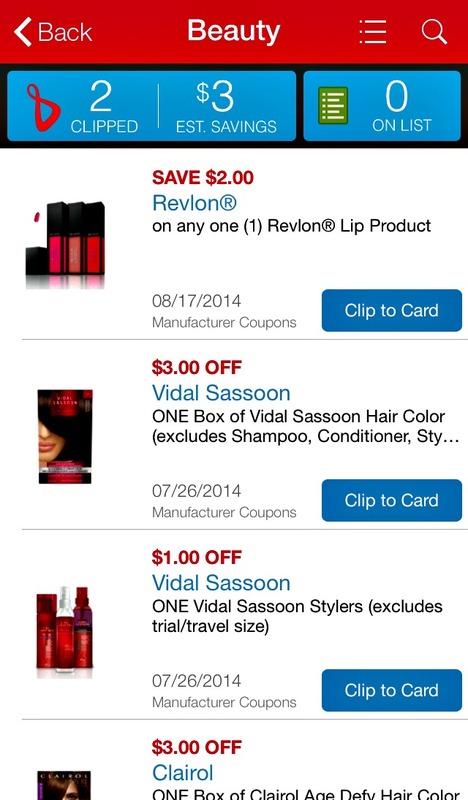 I found the coupon for Revlon lipsticks and I knew I couldn't pass this one up. It was already on sale at Walgreens, but then I had my coupon 'clipped' and it dropped the price down even more. In total I saved $3.00. 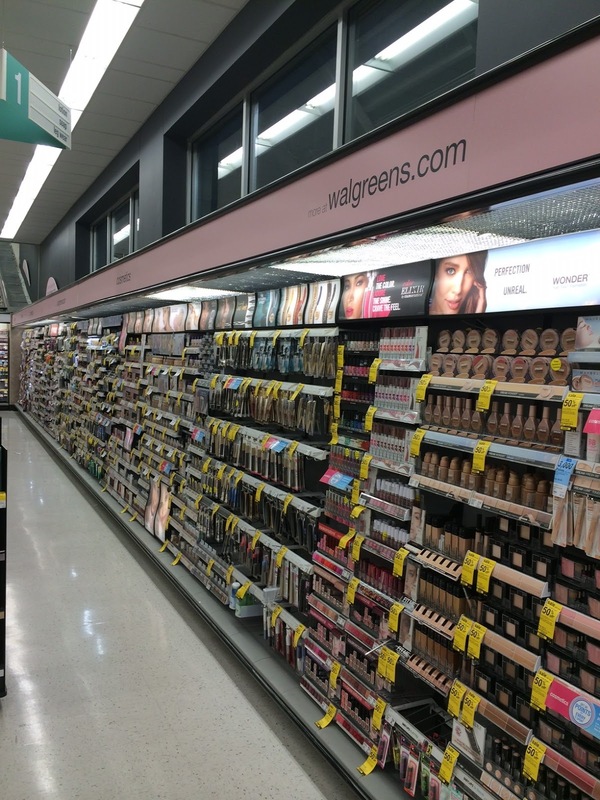 Love Walgreens Paperless - such a great idea for saving time, money, and paper! What are your thoughts on the new Revlon Moisture Stain glosses? They're next on my list to pick up! I actually like this lip gloss. The only thing I would change is I would get a darker color. The one I got is pretty light so it's hard to see! Thanks for sharing. I don't typically use Walgreens but this feature seems really helpful!